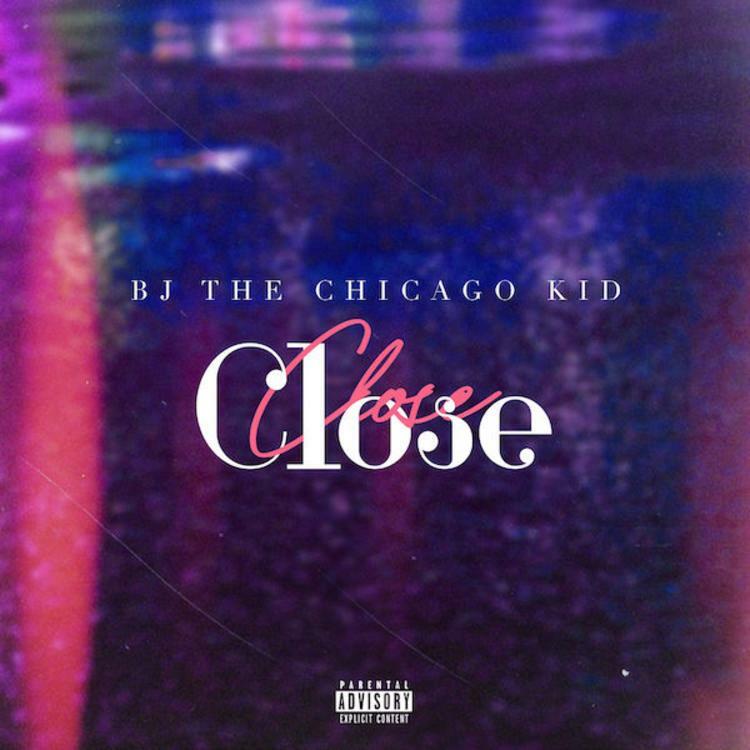 Home>New Songs>BJ The Chicago Kid Songs> BJ The Chicago Kid Returns With Intimate New Song "Close"
It's been a minute since we heard new music from BJ The Chicago Kid which is unfortunate. The world is a better place with BJ The Chicago Kid music. The singer delivered his EP, The Opening Ceremony last year but went back in the cut for the remainder of the year. We've been hoping that he has a new project on the way. Last night, the singer delivered his latest track, "Close." BJ The Chicago Kid is back with his soulful new track, "Close." The singer's new track serves as his first drop of the year. "Close" is a smooth, sultry track that's right in the pocket with exactly what we look forward to from each one of the singer's drop. His velvety vocals layer on top of the production which was handled by Calvin "Tubb" Frazier and Bryan Sledge. SONGS BJ The Chicago Kid Returns With Intimate New Song "Close"